Showers are on hand at St Lucie Lock North; of course there are restrooms here. There's such an incredible array of things to do near St Lucie Lock North; it's always fun to be here. 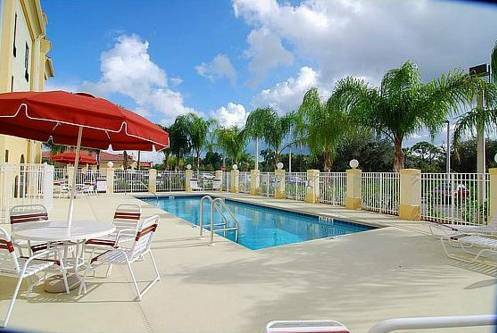 There's so much to do at St Lucie Lock North including fishing, playing golf, and swimming, so you won’t run out of things to do. 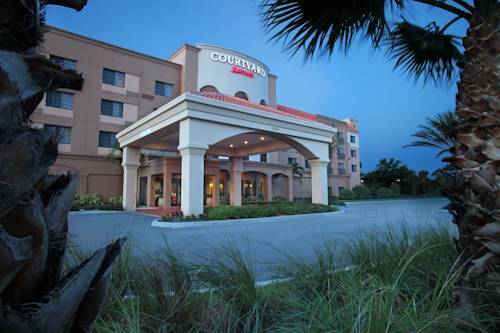 All the delightful local attractions in close proximity and all the outdoors recreation will make you pleased you came. Loads of folks select St Lucie Lock North during their tour to Bonair Beach. is a really perfect place to spend some time. St Lucie Lock North is a popular spot with campers from Palm City. more outdoors enjoyable things just keep reading. 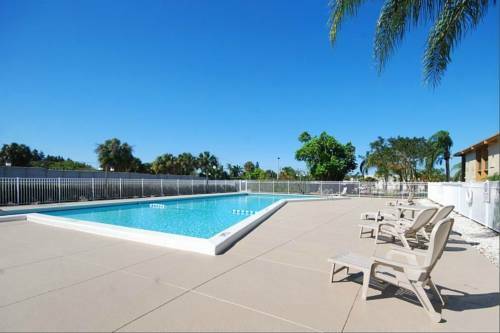 St Lucie Lock North is not far at all from Palm City, and Bonair Beach is a beach nearby that you can go to. Outdoors recreation in the vicinity of Port St. Lucie-Fort Pierce, Florida, the metro area neareast to St Lucie Lock North. Find info on campgrounds, marinas, hiking trails, ski resorts, lakes, beaches, parks, whitewater, golf courses and more.